The onsicilycard is a digital tourist guide with lots of information in English (and Dutch) about all the places of interest in Sicily, (town) festivals, concerts, exhibitions and other events and tips from people who know Sicily inside and out, about the best restaurants, B&B’s, hotels and agriturismi and fun activities and workshops, like horseback riding, trekking, cycling, cooking classes, wine tastings and much more! At most participants in the onsicilycard you’ll also get discounts and/or other perks! Our guide will be updated as soon as we hear that opening hours or entrance fees are changed or, for instance, that a place of interest is temporary closed due to restoration activities. Thanks to our navigation option, bad or missing signage or unclear addresses won’t be an obstacle anymore. Now you can easily find and drive to all places of interest and our participants. On this blog you’ll find more touristic tips and information about Sicily and tips on how to use your onsicilycard. 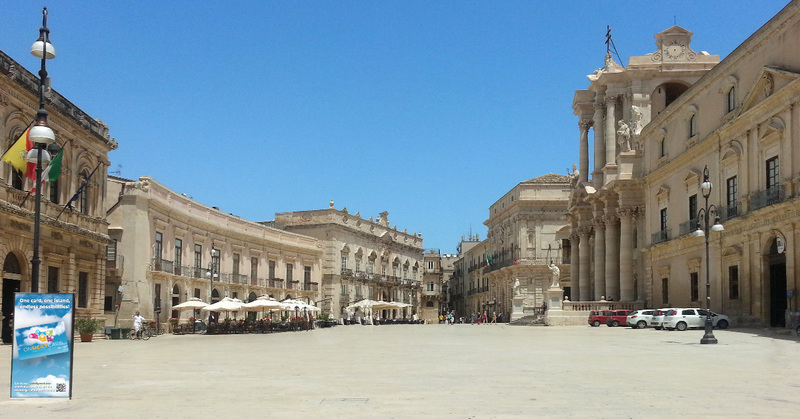 With the onsicilycard you get more out of your holiday in Sicily!